Moving to another city, let alone another country, can be a gargantuan undertaking. Where to live, how much rent to pay, what to bring with you and many other questions are just the tip of the iceberg when it comes to settling down in a new place. With moving to a completely foreign country thrown into the mix things can really become a little too much to handle. 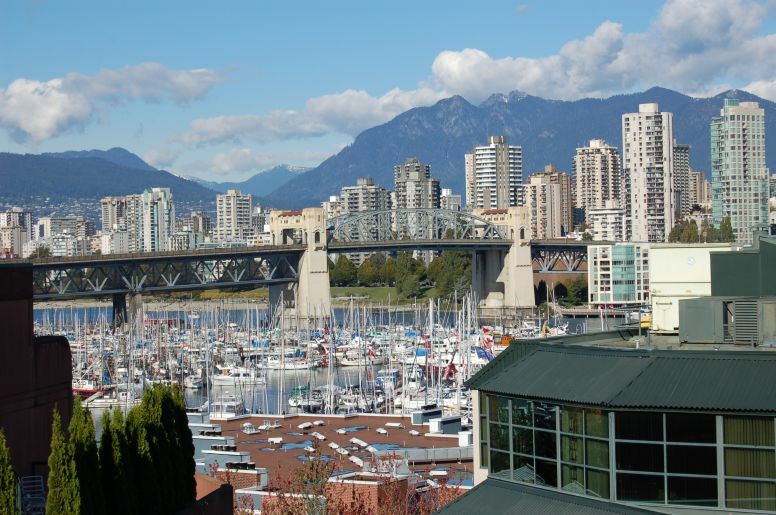 Vancouver BC is no exception, and there are a few quirks and twists that are extremely helpful for newcomers to know. Firstly, Vancouver apartments are only rented by the month i.e. you can only move into an apartment on the first day of the month. This means that to secure an apartment the search needs to begin at the start of the previous month. For example, to move into an apartment at the start of May one would need to look for an apartment at the start of April and will probably have signed a lease for that apartment within the first week of April. Secondly, almost no apartments in Vancouver are furnished. This means, for young people on working holiday visas, there is going to be a significant investment in furniture to make a new apartment feel like home (and even to cook a simple meal!) Good places to look for furniture and other household items are websites like craigslist, kijiji and usedcanada. Garage sales held by others moving away from the city are also a great place to find a whole swag of goodies to furnish the new digs (and are also often listed on craigslist). Where to live is a brand new challenge to tackle. 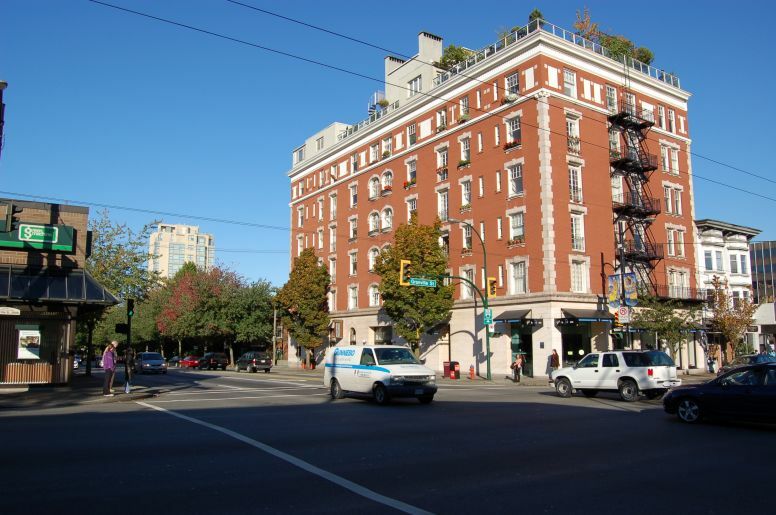 Generally speaking rental properties in Vancouver are both highly sought after and quite expensive. A 500 sq ft apartment in a good neighbourhood can easily cost up to $1000 (maybe even more if it's really nice). 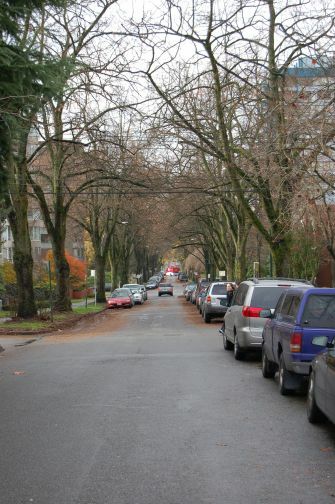 Also as a general rule the west side of Vancouver (west of Main St.) is more costly than the East. Of course this also means the west is a little safer and more up-market, but the east has it's own appeal with a more alternative, bohemian vibe. The other option for those not wishing to commit to a lease (which are almost always 1 year in duration) is to rent a room in a share house. This is also a good way to save money, but as is often the case, shared accommodations can be a little more student-oriented and bring all the lovely nuances that come with student life (dirty bathrooms, piles of washing, less-than-optimum flat mates). However, there is a chance to strike it lucky and meet shiny new friends in a brand new city as well as finding a cosy home. Anecdotal stories have indicated it is possible to set up an apartment with basic furniture, linen and cooking equipment for around $1000, and if this is shared between a couple of people the hit isn't so hard. Second hand is truly the way to go, and looking hard to find a new home that is both economical rent-wise but also a diamond in the rough looks-wise is well worth the trouble. A review of five wineries in the Napa Valley. After Luke heads to Mexico City on a mission for a new passport, what am I supposed to do on idyllic Isla Mujeres by myself?